If you've been lusting over the E-Type-based Eagle Speedster, forget about it; what you really want is one of the six 'brand new' Lightweight E-Types that Jaguar is making. 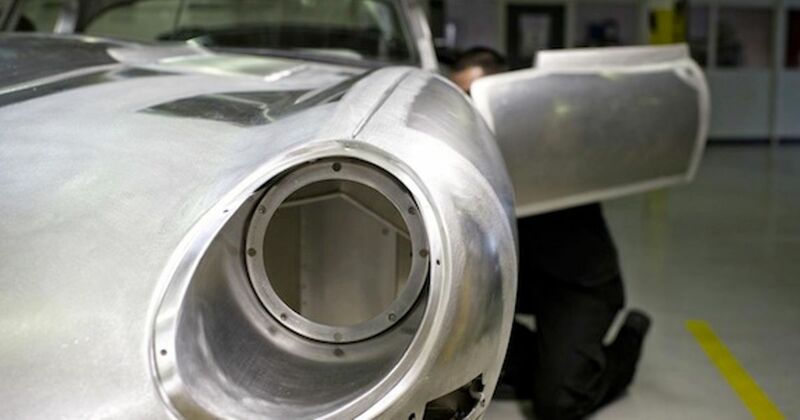 The cars will be made using six undesignated chassis numbers; the original run of 18 Lightweight E-Types due to be built between 1963 and 1964 amounted to only 12. 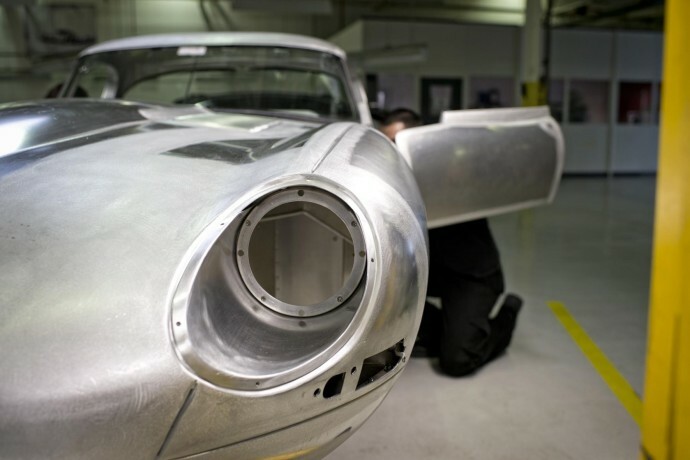 Jaguar’s Heritage Business will build the 'missing' Lightweights, 50 years after they were originally supposed to roll off the production line. 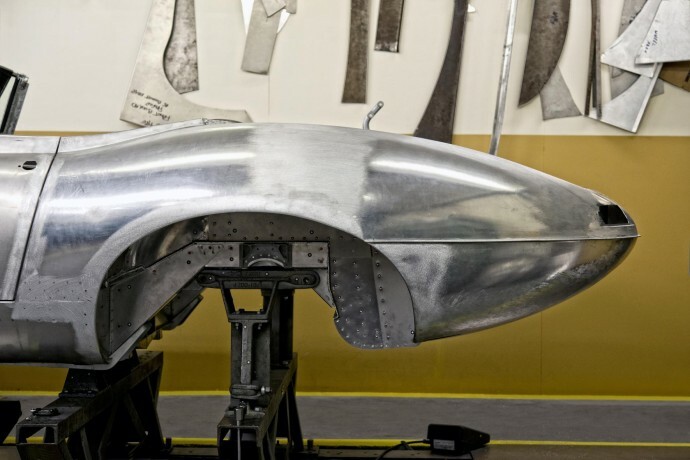 The cars will be hand-built to the exact same specification as the 12 original Lightweights that were produced, in what'll be the British company's first ever 're-creation' project. 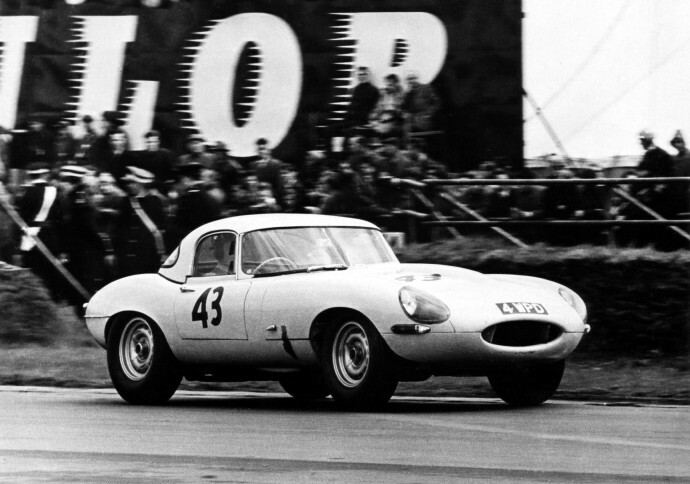 The E-Type Lightweight was conceived as a race-bred version of the standard E, weighing 114kg less than the standard model thanks to its aluminium body, stripped-out interior, lack of exterior chrome trim, and aluminium-blocked 3.8-litre straight-six. There's no word on price, but for a hand-built car of such extraordinary rarity, it'll probably make the £600,000 Eagle look dirt cheap. 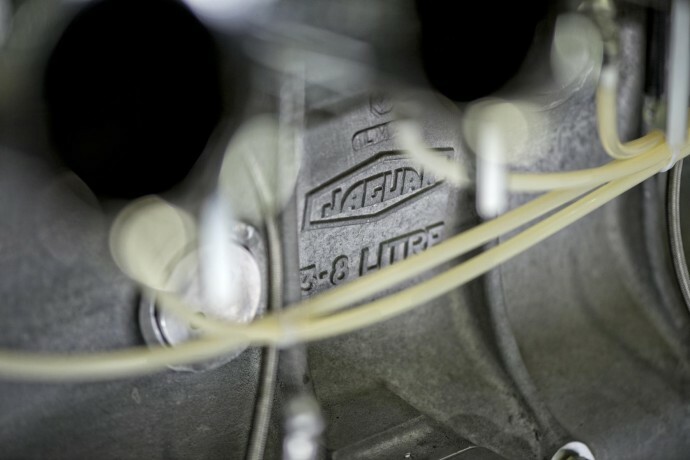 Even if you have the right amount of cash, you're still not guaranteed the keys to one, as Jaguar will prioritise 'established Jaguar collectors, especially those with historic race car interests' as prospective owners.